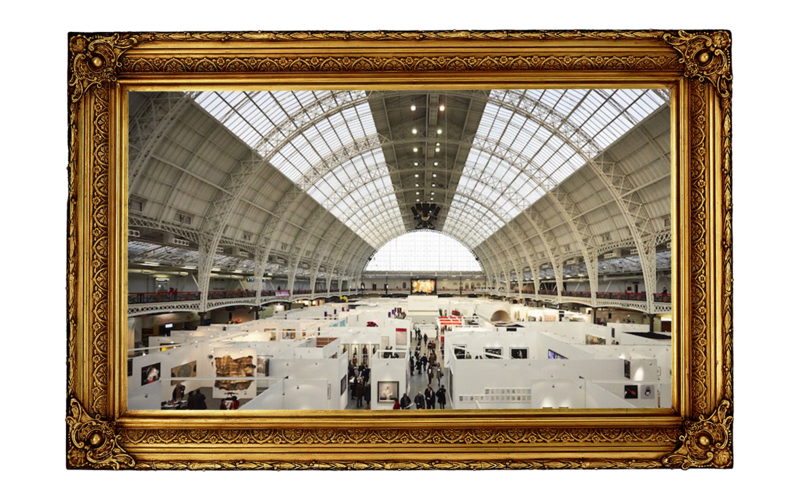 20/21 International Art Fair – Arts in UK. 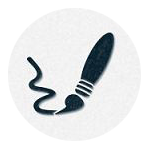 We are committed to serving as a platform for educating people with different forms of art. 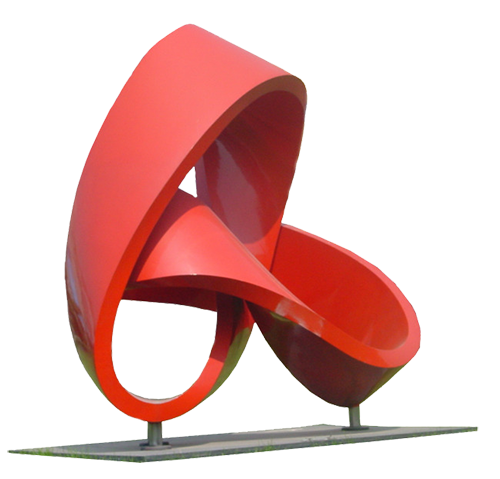 We also provide in-depth details of the various Art Fair that happen annually, along with their specialties and the themes. 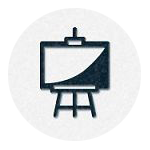 We envision an environment where people consider Art as a glorious profession, embrace and honor them. There should be a world that doesn’t discriminate between the forms of art based on its style or its origin. 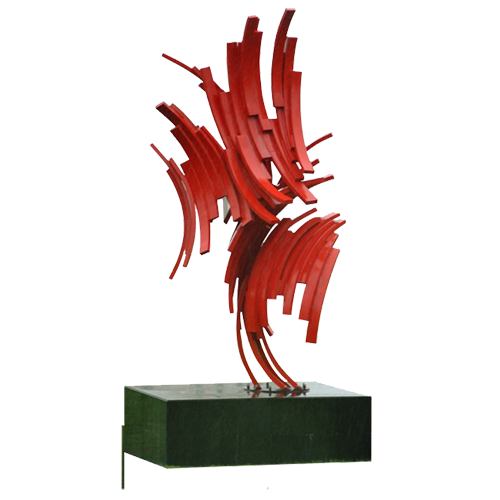 We firmly believe that people of all age must be aware of the different forms of art and get inspired by the artists. The knowledge of art must be spread across the people from all parts of the world. The Royal College of Art (RCA) is a renowned public research university located in London, in the United Kingdom. 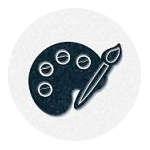 It is the only postgraduate art and design university in the world that is entirely dedicated to arts. The RCA Fairs has been conducted yearly for over 25 years. The RCA fair became prominent owing to its vast collection from the Modern and the Post-war period. 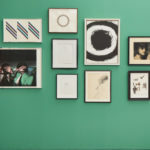 The year 2018 of British Art fair was more of the re-launch of the very popular 20/21 British Art Fair. The previous editions were held at the Royal College of Art in Kensington, while this edition was transferred to Saatchi Gallery in Chelsea. The event took place at the Saatchi Gallery from 20th September to 23rd September 2018. 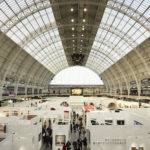 People should be aware of the various art fairs happening in London, their objectives and specialties so that they could witness artworks according to their desires. Here are the most popular London Art Fairs of 2018. You can also get an overview of the 2018 London Art Fair. 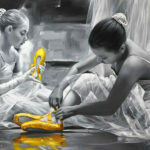 Our Website would be of great help to the people who are lovers of different types of Art-works.